Welcome! I’m so glad you stopped by. 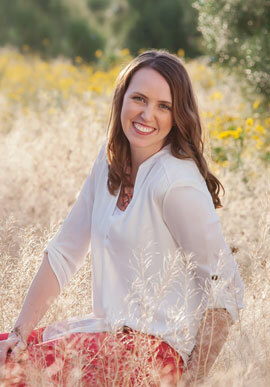 I’m Meg, the mom of three behind Snap Happy Mom – part photography education and part lifestyle blog. I’ve worked as a professional family photographer for the last 7 years, but I’m really passionate about helping moms take better pictures of their own kids. Snap Happy Mom is dedicated to helping moms learn how to use their cameras and take better pictures of their families. I’ve got tips and tutorials for how to shoot in manual mode, how to get your kids to smile, how to avoid blurry photos, and more. All moms deserve to have pictures of those precious moments of childhood and parenting, and I will be your personal cheerleader to learning how to take pictures you adore! …and mom-life tips for the rest of the day! But I know photography is just one tiny part of your busy life as a mom! I also write about the things that fill up my days: book lists, activities with kids, easy DIY projects, parenting hacks, product recommendations, and more. 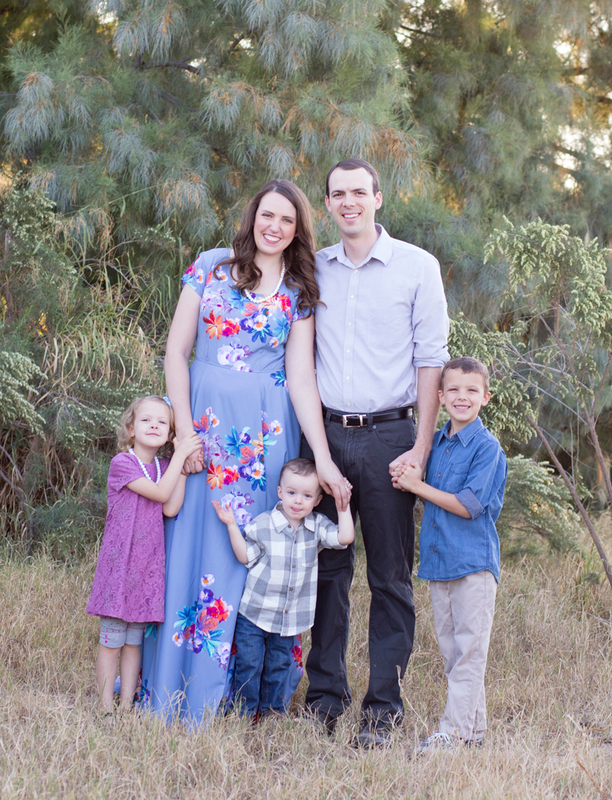 I’ve captured precious memories hundreds of families, couples, and children in Arizona as a family photographer. I teach classes & workshops for groups of all sizes (from 5-300!). I’ve spoken at Pinners Conference & Altitude Summit, taught a live webinar for the Ultimate Photography Bundle, and been the photography expert for the Tinyhood App. My photos have been linked to on social media by the Huffington Post, BuzzFeed, Adobe Photoshop Elements, and more. Canon called me one day to talk about what moms look for in a camera (yes, really!). I also occasionally take freelance photography jobs for brands. I’ve created images for online and print use for Febreze, Waste Management, Nesting Days, My Workflow Studio, and more. Interested in collaborating with Snap Happy Mom? I’d love to hear about your brand and see if it’s a good fit. Contact me at meg @ snaphappymom dot com or through the form on this contact page. You can also find me on social media on Pinterest, Instagram, and Facebook.